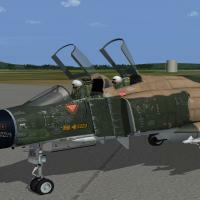 Small mod for F-4C_67 Phantom II. 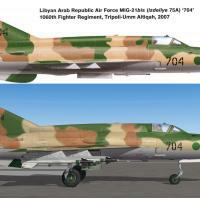 best American aces of the Vietnam War had about five victories in air combat. 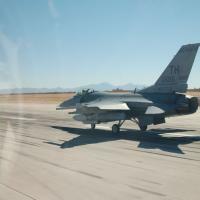 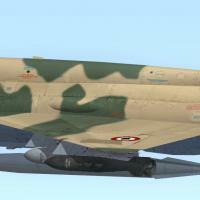 In this case, on board the F-4 Phantom II will be 30 (!) 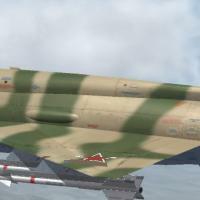 Stars symbolizing the 30 aircraft shot down. 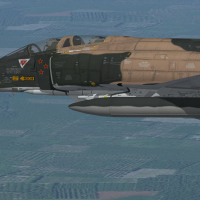 aboard the F-4 Phantom II after just 10 aircraft shot down. 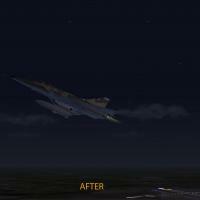 New color of night sky..
Hi Res textures for MiG-21 MF cockpit. 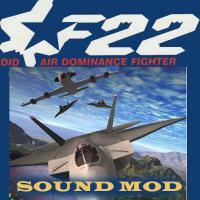 SF2/SF1: New textures of Desert Storm terrain (desert and farm). 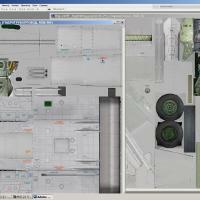 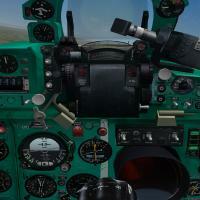 New (High Res)textures for Cockpit of MiG-21PF (SF1/SF2). 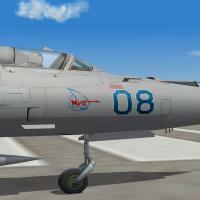 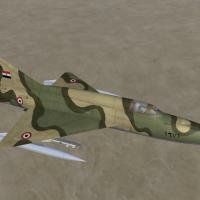 + new flight model MiG-21PFM .